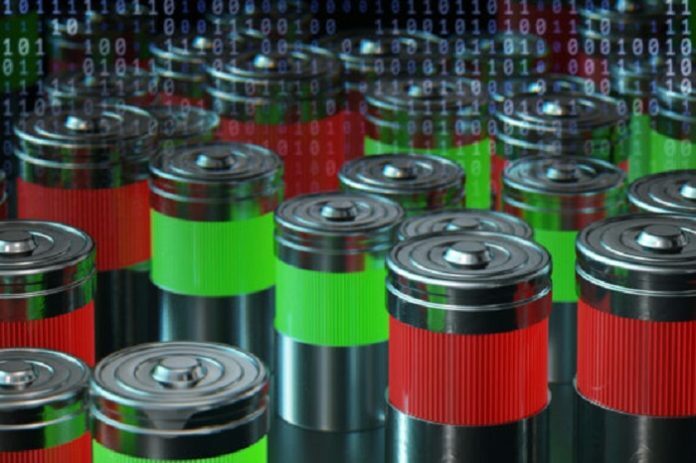 In a new study, Stanford and MIT researchers found that artificial intelligence (AI) could predict the useful life of batteries accurately. The new finding could help improve manufactured cells and promote new battery designs. The study was conducted by scientists at Stanford University, the Massachusetts Institute of Technology and the Toyota Research Institute. In the study, the team aimed to find a better way to charge batteries in 10 minutes. This could accelerate the mass adoption of electric vehicles. Their study combined comprehensive experimental data and AI. The capacity of a lithium-ion battery is stable for a while. Then it takes a sharp turn downward. In the study, the batteries lasted anywhere from 150 to 2,300 cycles. The results revealed the key to accurately predicting the useful life of lithium-ion batteries before their capacities start to wane. After that, the team trained their machine learning model with a few hundred million data points of batteries charging and discharging. They found that their algorithm could predict how many more cycles each battery would last. In addition, the AI could categorize batteries as either long or short life expectancy based on just the first five charge/discharge cycles. The predictions were correct 95% of the time. The researchers suggest that this machine learning method could accelerate research and development of new battery designs. It has many potential applications, such as shortening the time for validating new types of batteries and increasing the lifespans of electric vehicle batteries. The new finding could also optimize battery manufacturing. It could lower the production cost strongly. The researchers are now using their model to optimize ways of charging batteries in just 10 minutes. One lead author is Peter Attia, Stanford doctoral candidate in materials science and engineering. The Stanford researchers, led by William Chueh, assistant professor in materials science and engineering, conducted the battery experiments. MIT’s team, led by Richard Braatz, professor in chemical engineering, performed the machine learning work. The study is published in Nature Energy.